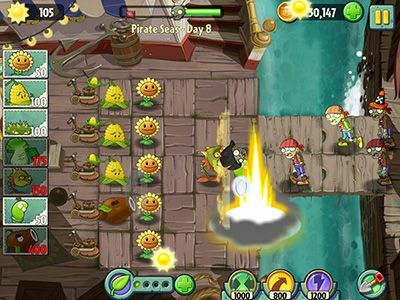 Plants vs. zombies 2: its about time is the continuation of the arcade action adventure strategy success with over 30 awards for best play. 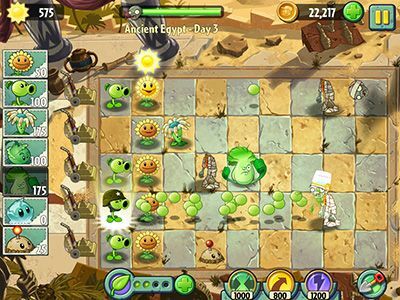 Challenge people in Plants vs. zombies 2: its about time legions of zombies from the dawn of time until the twilight of day. Use your plants to protect your brain, loading them with nutrients. 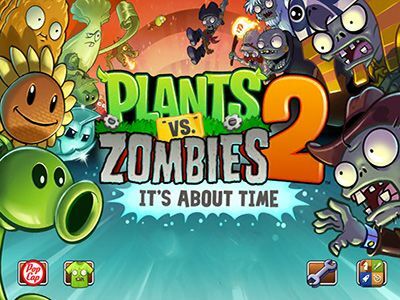 Plants vs. zombies 2: its about time Unlocks infinite levels in each world and have fun killing zombies using your garden plants.